Renate Pilz: "Knowledge is not constrained to one country"
The automation and safety specialist Pilz is a very typical Baden-Württemberg company: family owned, very international and a technology leader. 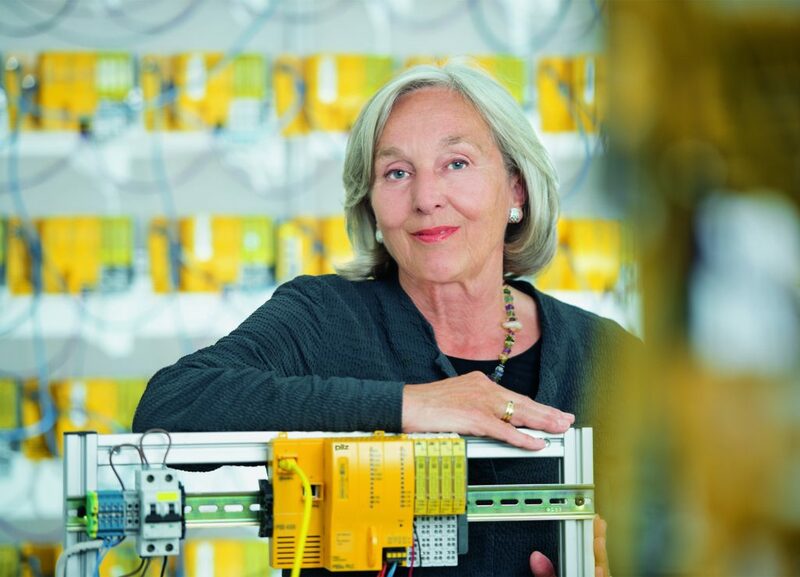 Renate Pilz – owner and for decades the driving force of internationalization at Pilz – on the values which motivate her global teams and have lead to long-term success. As a company, Pilz strives for long-term success. We build development and production expertise and capacity in house to ensure they are sustainable. Our strategic aim is to pick up innovative ideas and run with them over the long term. 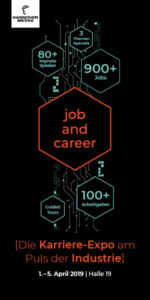 So we were very well positioned after the crisis and were able to grasp the opportunities. Pilz is able not only to supply its customers with individual components and systems, but to also offer them added value with integrated and safe automation solutions. Services are a key element here. The quality of the support we give customers throughout the entire life cycle of a machine or system is unparalleled the world over. As a global ambassador of safety, Pilz wants to raise awareness of safety everywhere – even in countries that do not have appropriate standards and regulations governing mechanical and operational safety. Around the globe, companies are becoming increasingly aware that safety is a worthwhile aim for reasons of cost efficiency and not just to prevent injury. At Pilz, we have therefore made it our mission to work with research institutions and the public sector to create a culture that fosters the protection of humans, machines and the environment. Pilz has brought the development and production of its core products together under one roof at its headquarters. This close collaboration and proximity are key to bring products to market quickly and smoothly. All of the departments receive ongoing feedback about their work, and are learning more about what their colleagues do. Transparency is improving. There are fewer interface problems between individual groups. So the proximity is both physical and mental. And in keeping with our “Local for Local” strategy, we want our manufacturing facilities to be located where the products are used, such as China, in order to reduce transportation that pollutes the environment, for example. We have brought all the production-related departments together in our new Production and Logistics Centre, which now houses not only production technology and quality management, but also purchasing and IT. This enables us to ensure a seamless flow of information from customer right through to production, just as it should be in Industry 4.0. The most important assets of any company are its staff and the underlying philosophy that employees can relate to, as well. We are increasingly noticing that applicants are consciously opting for Pilz simply because we are a family-run company with corresponding values and a philosophy to match. When experts are in short supply, it is the soft facts that tip the balance in favour of a company. Fifteen or so years ago, we were having problems finding software engineers, so I investigated where the training courses were taking place what we needed, and found a college in Ireland. I went over there for a closer look and decided to set up a subsidiary since – back then – as an SME we could not afford to bring these people to Germany. Looking back, I am very glad I made that decision as I feel it is better to give people the opportunity to work in their native country so as not to uproot them and their families. Just as common rules and accepted behaviours govern our private lives together, so companies are built on a foundation of shared values. At Pilz, these values stem from our Christian faith. The values we practice include mutual appreciation and respect in our dealings with each other and especially with other cultures. I am always pleased to see how well we work together with so many different cultures in our company with its 40 subsidiaries. Learning from other cultures is always something that enables a company to evolve and constitutes a real asset. At Pilz, innovation is a central part of our corporate strategy as we believe that technology leadership is the only way to secure market leadership. For years, we have been continuously investing 20 percent or more of our revenues in research and development. 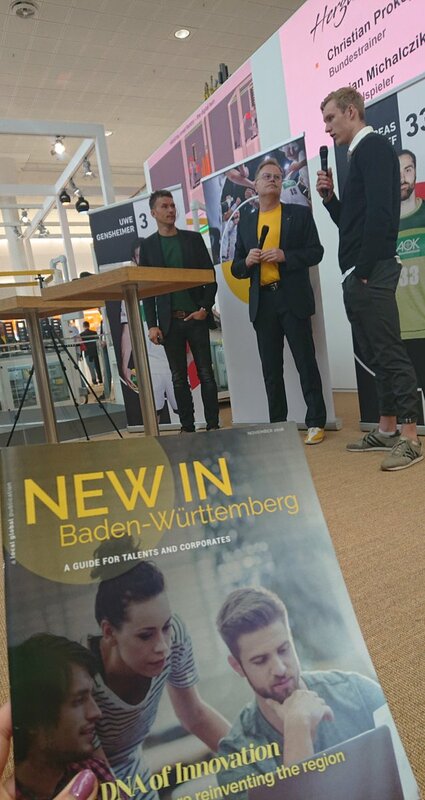 The interview was first published 2016 in “Krise, welche Krise”.